We took another dive into the GrabCAD Community Library to pick out and show off some of our favorite models that have been posted there recently. 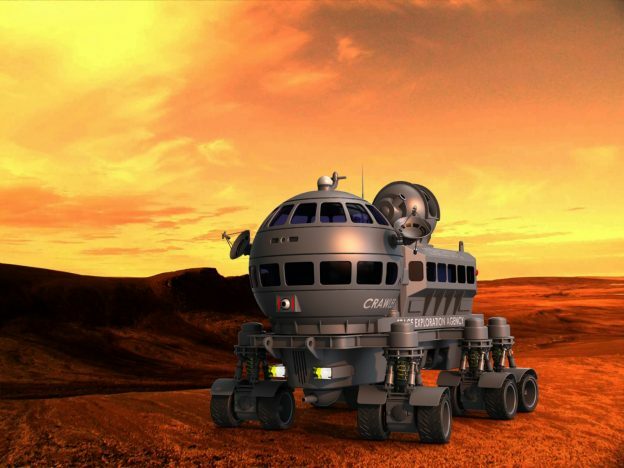 Whether it's Mars or the moon, we think this design by GrabCAD Community member Hans de Ridder would look good exploring the surface of any foreign planet. Here's a whole library of engines designed in varies sizes by Diogo Carrara. 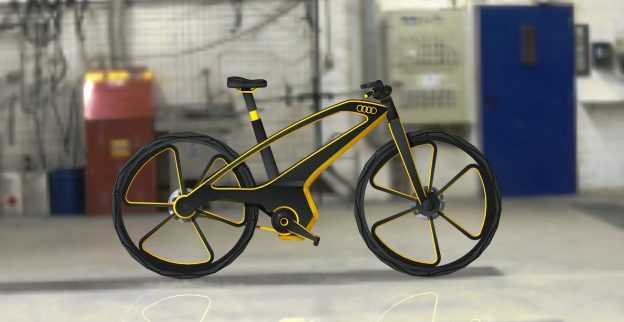 This just might be a concept of a cycle design, but we could definitely see this bike on a road somewhere. 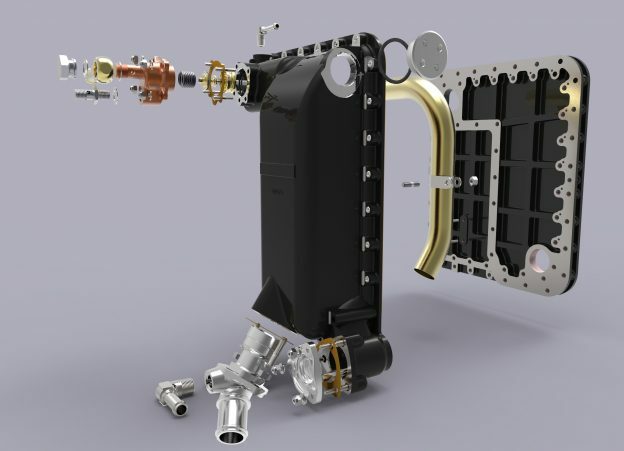 Designed and rendered in Creo 4.0 by Ashok Yeli. 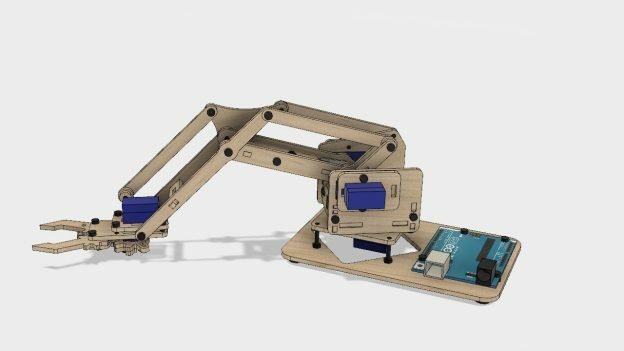 Model of the MeArm open source robot arm from rendered in Autodesk Fusion 360 by Rudy Boer. Designs for this arm can be found online. 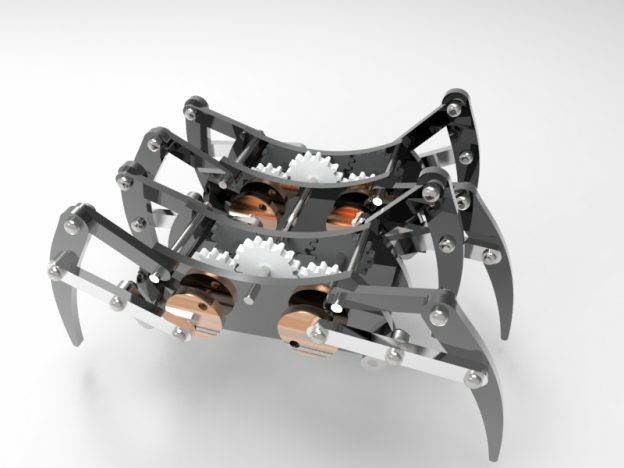 We could think of a lot of practical uses for this robot spider design that was modeled in SOLIDWORKS 2017 by Shraddha Singh. What would you use it for? 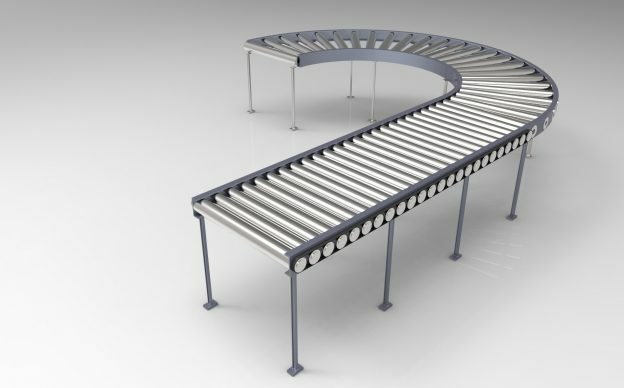 This is just a really nice design of a conveyor belt that could be used in a variety of different projects. Modeled in SOLIDWORKS by Kiran. 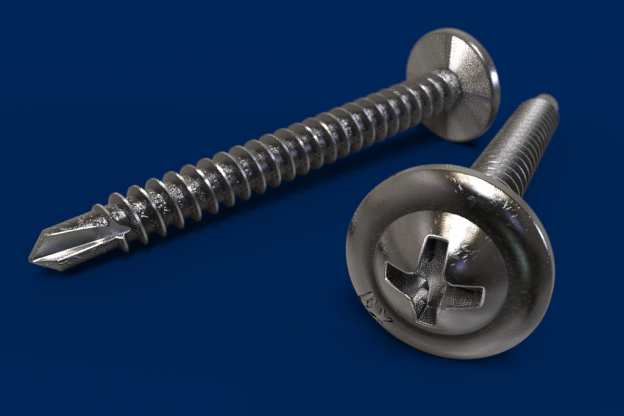 It's just a model of a simple wafer head wood screw by FredSWUG, but sometimes the simplest models are the most useful because they have so many applications. 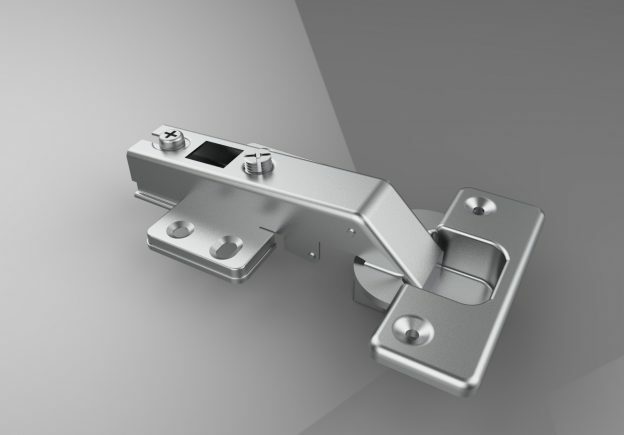 Again, a simple hinge modeled in SOLIDWORKS 2017 by MR.QT (Quý Thiệu Lê), but we can think of a ton of practical applications for this model. 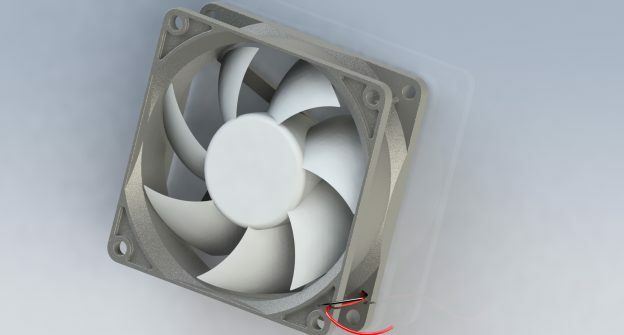 A compeer fan used for cooling modeled in SOLIDWORKS by Ahmed Darwish. Another part from a Merlin Packard piston engine by John Fall. This one is part of the after-cooler assembly that connects the supercharger to the induction manifold. 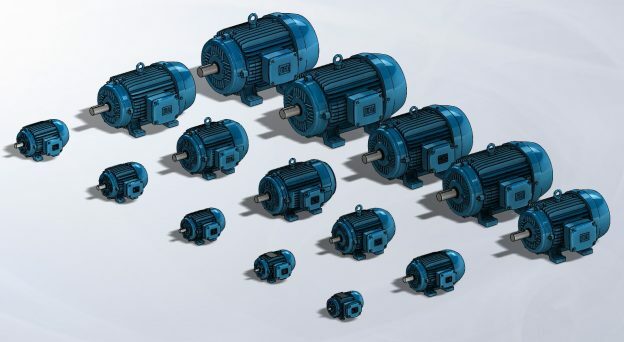 Modeled in SOLIDWORKS.